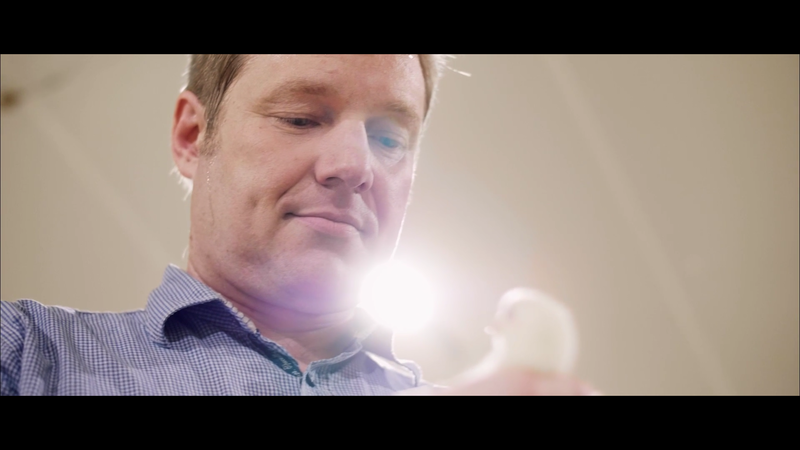 Inside your cage system, lights should always be installed close to the litter area, keeping the nest area darkened, so as not to disturb the hens during the laying period. 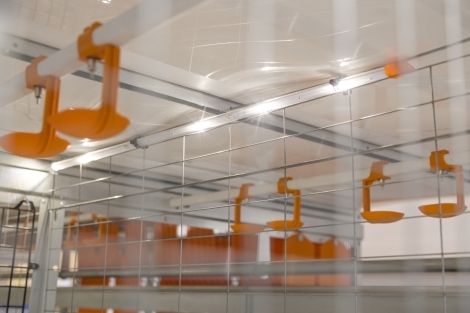 FlexLED was developed by Big Dutchman to offer versatility. 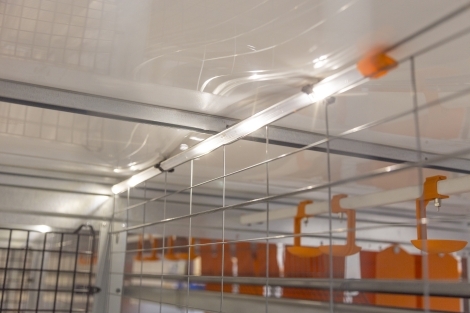 Thanks to its light weight, small dimensions and different tube lengths, it is well suited to illuminate the aisles between systems and to facilitate daily bird control.